Listing of bugs and other insects that can be found in the state of West Virginia. Note: Please note that insects do not adhere to man-drawn borders on a map and as such they may be found beyond their listed 'reach' showcased on our website. 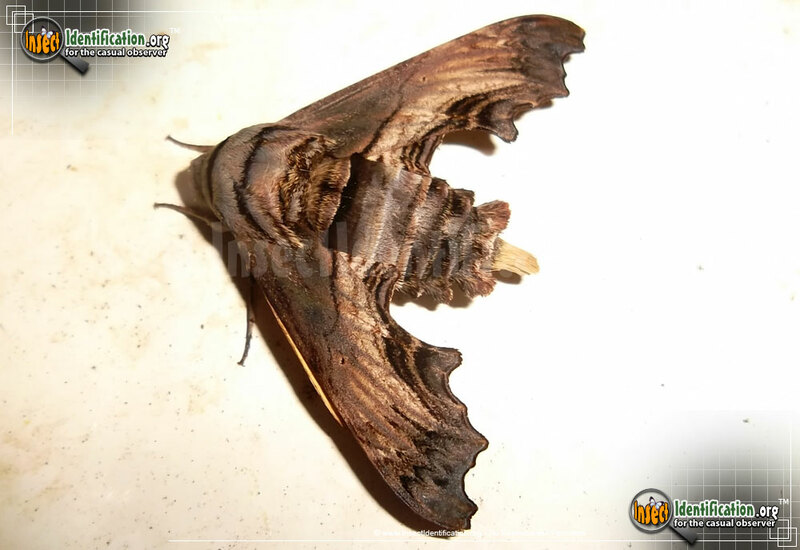 Insects are typically drawn to a given area by available food supply, weather, environmental factors (pollution, etc...), water supply, mating patterns, etc... and can be territorial. Therefore consider the list below as a general indicator of the insects, bugs and spiders that may be found in a given state. 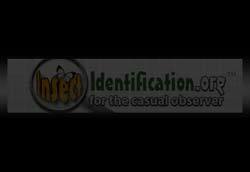 There are a total of 660 West Virginia Insects (660 Found) in the Insect Identification database. Entries are listed below in alphabetical order (A-to-Z). You can always go back to the Insects by State Listing.